I offer a wide range of ceramic-centric services to help you keep your studio, classroom, or personal practice operating at the highest standards. After working in clay for over 15 years, I have the experience to not only help you keep your equipment running smoothly, but also provide other studio support for technical issues that you may have regarding firing, clay bodies, and glazes and more. A healthy kiln is essential to a productive, high functioning studio. I have been working around all types of kilns everyday for the last 15 years. I love fixing them and believe in preventive care. 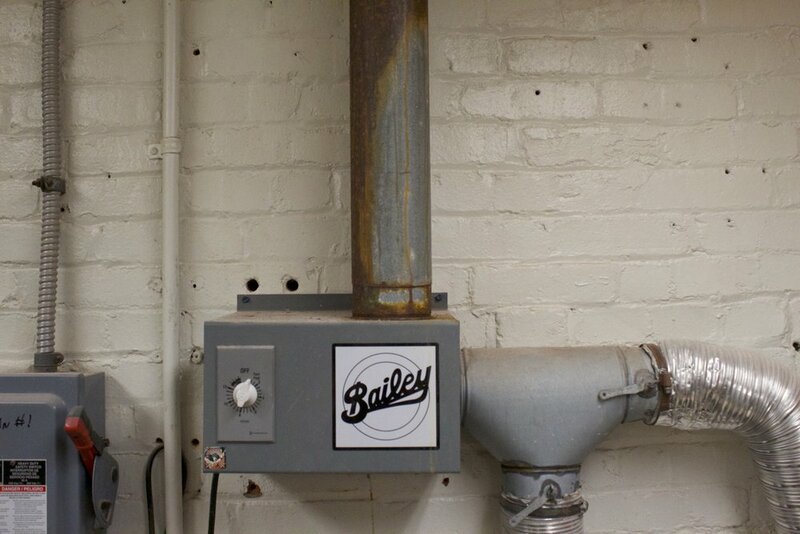 I work on every part of kilns, including replacing switches and relays, updating faulty or old wiring, installing elements, brick work and more. Whether you just need a quick fix or a full rebuild I can help. Not sure whats wrong? If your within two hours of my studio in Eastern PA, I can provide a full on-site inspection and diagnostic. You will receive a written recommendation of the work that is needed. Full rebuild of a Skutt KM-1027 last year. Building a new studio and starting from scratch? Maybe your space or program just needs a revamp. 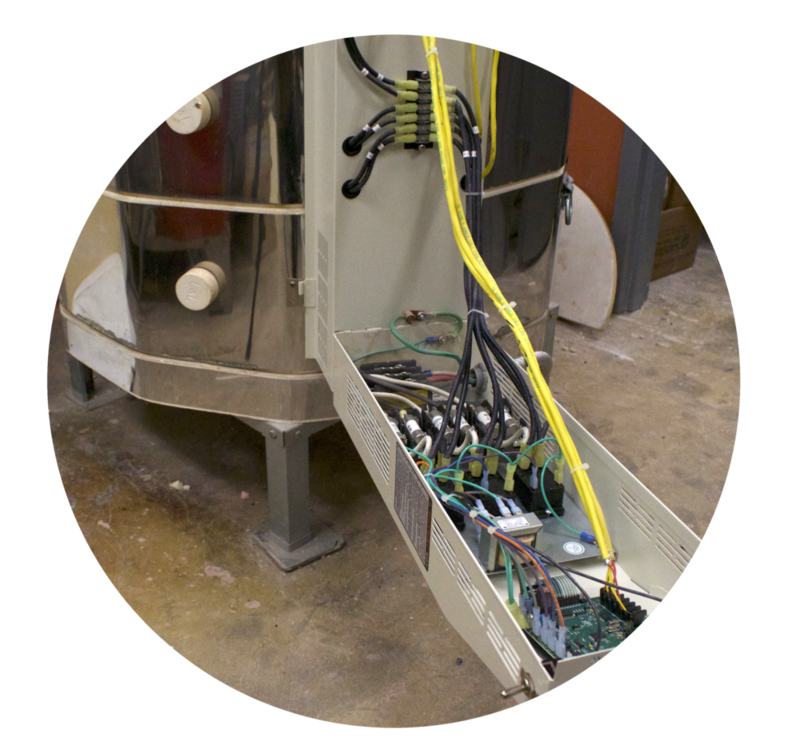 I offer studio consultation services that can help guide you with important decisions such as equipment purchases, physical layout, storage solutions, safety requirements, workflow, program structure and even helping build your own Raku Kiln. Perfect for art centers, schools and many private businesses and individuals. Teaching has been an integral part of my practice for over a decade now. I love sharing my creative point of view and helping other artists transform ideas into objects. Come join me at my studio in Bernville, PA and let’s make together! Have you ever wished you were able to hire your our studio assistant or technician ? Now you can and it won’t break the bank. Check out my service plan which is like insurance for your studio! Centrally located in Bernville, PA, James offers his services throughout the Mid-Atlantic region, including Pennsylvania, Maryland, Delaware, and New Jersey. I know that most people are on a tight budget especially teachers, educators, and potters! I strive for reasonable rates and honest customer service.